Where does ‘Greece’ end and ‘Rome’ begin? Can we imagine a Greece without taking Rome into account? Can we imagine a Rome without a Greece? The term ‘classics’ generally construes Graeco-Roman antiquity (or at least its afterlife) as a unified whole. We often tend to take this conflation just as much for granted as the dissolution of the cross-cultural hybrid into its constituent parts. This symposium will explore the historical and ideological factors behind constructions of ‘Greece’ and ‘Rome’, both as historical entities and as resonant ideas. – What stories lie behind the adjective ‘Graeco-Roman’? – Where and when did ideas of ‘Rome’ and ‘Greece’ as reified constructs begin, and what was their impact? – Where was ‘Greece’ in the Latin West during the Middle Ages and early Renaissance? – When, and by whom, has Roman culture been seen as a reception of Greek culture? – What are some of the historical consequences of seeing Greece and Rome as either separate, or a single entity? – How and where does hierarchy and chronological sequence become important? In this interdisciplinary workshop, Robin Osborne, Edith Hall, Shelley Hales, Emily Kneebone, Jennifer Wallace and Ingo Gildenhard will offer a mixture of papers and presentations intended to spark in-depth discussion, concluding with a summing-up panel involving all speakers. A provisional timetable can be found below. 10.45 – Edith Hall (King’s College London: Classics) – “Libraries were good for Latin poetry and very bad for Greek: discuss”. Hall proposes that Greek poetry stopped being creative only two generations of poets after Ptolemy I built the library at Alexandria. However, both the idea of a library, and the availability of library facilities, arguably seem to have fuelled some of the best poetry in cultural history – amongst Latin-speakers. 11.45 – Shelley Hales (Bristol: Classics). An informal workshop exploring some of the different ideas of ‘Greekness’ available in Roman art, such as wallpainting, taking some cues from the image and concept of the mask, and Ovid’s genealogies of art (facilitated by Clare Foster). 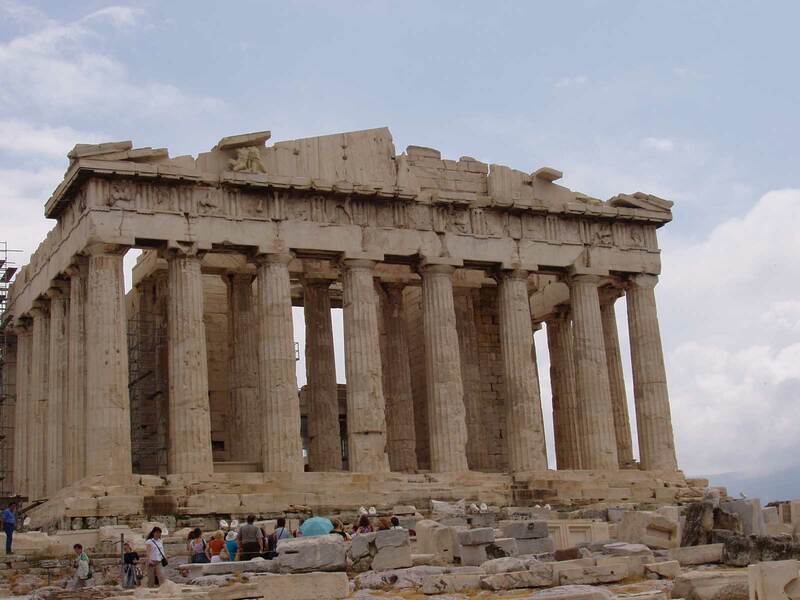 13.30 – Emily Kneebone (Cambridge: Classics) will address how concepts of ‘Greece’ and ‘Greekness’ operate in the Greek literature of the first centuries AD, in relation both to Rome and to non-Greek areas of the Greek-speaking Roman Empire. 14.15 – Jennifer Wallace (Cambridge: English). Wallace will share some insights from the forthcoming Introduction to the Oxford History of Classical Reception in English Literature 1780-1880, in which she and Norman Vance (as co-editors) debate many of the issues raised in this symposium. 15.15 – Ingo Gildenhard (Cambridge: Classics) – ‘Cultures in dialogue – three case studies: Cicero, Ovid & the Bible, and Hannah Arendt’. Gildenhard will try to situate the Greece vs. Rome polarity within wider frames of reference, including other cultures that had a formative impact on western civilization. 16.00 – Summing up discussion (including all speakers). Those interested in finding out more about the CRDG, or being added to its Classical Reception mailing-list, should contact the current chairs, Helen Roche ([email protected]) and Clare Foster ([email protected]).